4 oz wild Chaga mushroom harvested from birch trees in the Alaska wilderness near latitude 65 N. By collecting Chaga at such extreme northern latitude (higher levels of antioxidants) and processing the mushroom to preserve freshness, you will be able to enjoy more health benefits from our Chaga than almost any other Chaga on earth! 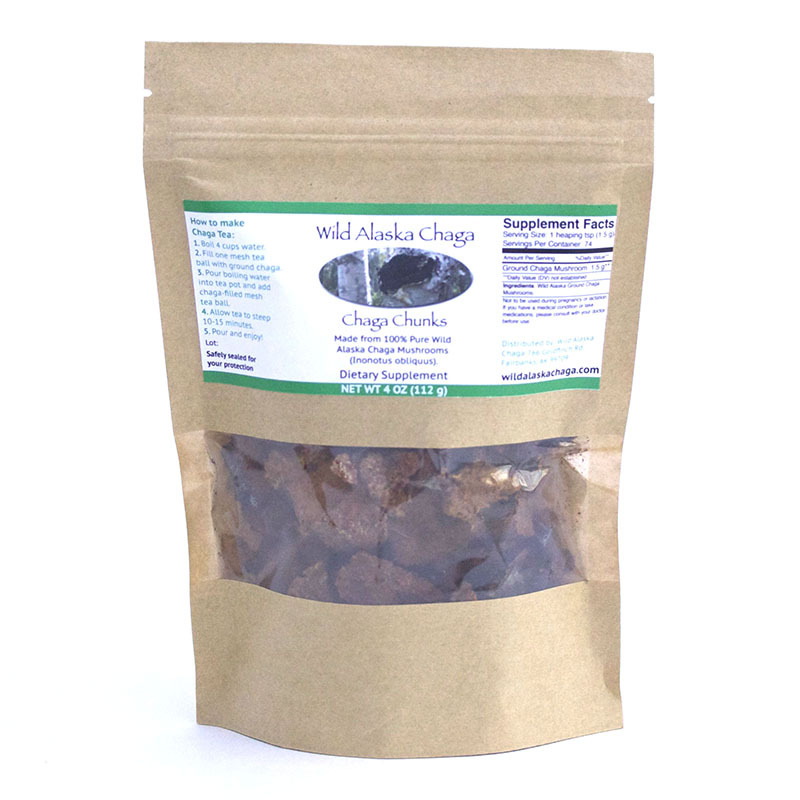 Our Alaska Chaga is stored in chunks in a cool, dry place. Get yours today! 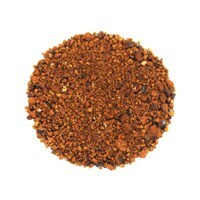 Please keep in mind that Chaga is a detoxifying homeopathic remedy. It should not be consumed by people currently taking Penicillin or Glucose intravenously. The statements made on this page are not evaluated by the FDA and are for educational purposes only. Please do not use these statements to treat or diagnose any condition and be sure to consult your health care professional for treatment, diagnosis, and concerns before use.